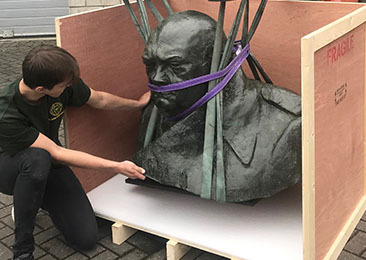 Clients with many and varied needs trust Alban Shipping when bespoke export casemaking and packing services are required. 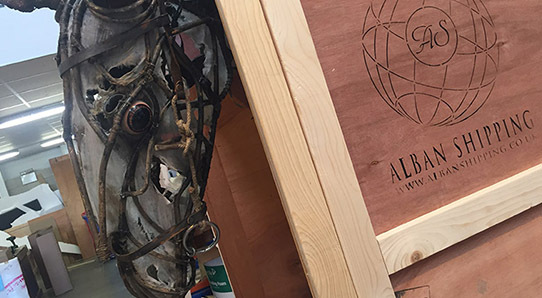 Alban Shipping enjoys a global reputation as makers of high quality wooden packing cases, crates. 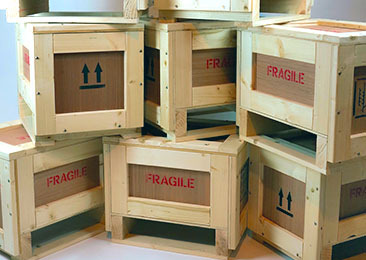 Our expert team has over 75 years of experience in the design and in house made-to-order wooden crates, offering clients maximum protection for their goods during shipping. Alban Shipping have solutions for all your packing needs, whatever the size, wherever the destination! Kodak approached Alban Shipping to manufacture wooden cases using specific design drawings. 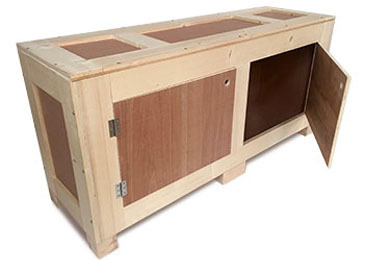 As this case was due for export, they needed to conform to ISPM15. Follow the link to see how approached the brief. Our custom-made wooden cases are professionally made from 6-18mm plywood with removable sides, affording your valuables maximum protection. Alban Shipping is registered with the Forestry Commission(GB) for the supply of ISPM15 compliant wooden cases. 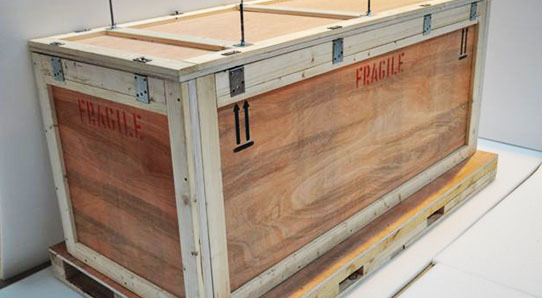 Browse through a selection of images showcasing our wide range of bespoke wooden packing crates and timber cases.